A fresh new tour for this cherished classic! Why See The Wizard of Oz? 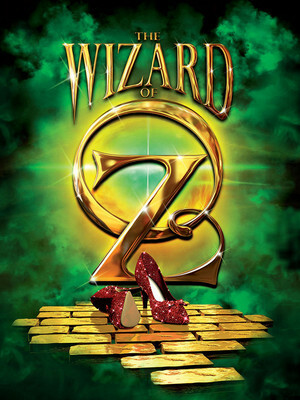 A new national tour of the iconic musical will be laying down the yellow brick road in 2018 and 2019. Specially adapted for ages four and older, this newest incarnation of the show features the best-loved songs from the original musical and classic MGM movie that starred Judy Garland, including 'Over the Rainbow', Munchkinland, 'We're Off to See the Wizard', 'The Merry Old Land of Oz', 'If I Were King of the Forest', plus more! 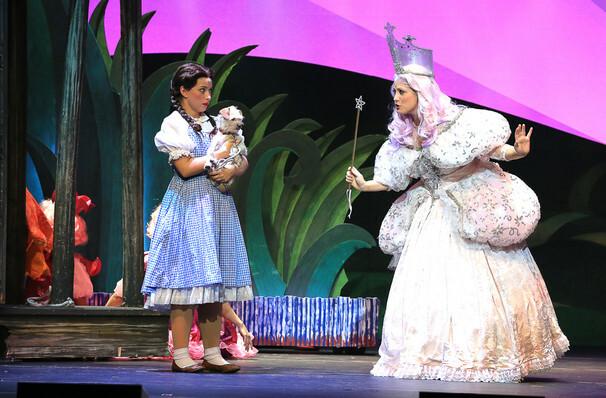 Click your ruby slippers together and join Dorothy and Toto as they venture through the magical land of Oz. Dorothy, a corn-fed wide-eyed farmgirl from Kansas has accidently landed in Oz after her house was swept up in a tornado, killing the Wicked Witch of the East by squishing her underneath. 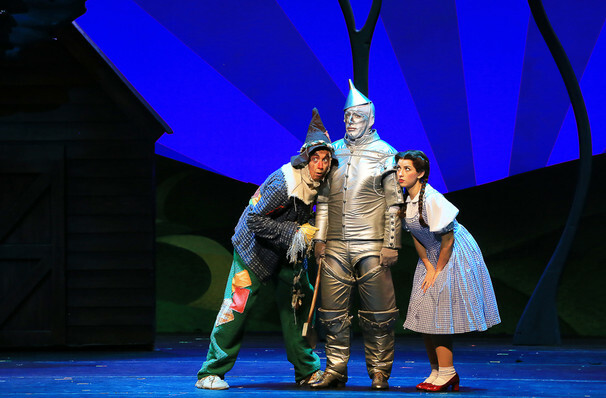 Lauded as the savior of Oz, Dorothy meets three extraordinary characters, Scarecrow, Tin Man, Lion, on the way to meet the Wizard in his beautiful Emerald City, who also have their heart's desires to be granted. At the same time they must thwart the Wicked Witch of the West and her winged monkeys, as she seeks vengeance for her sister's demise. 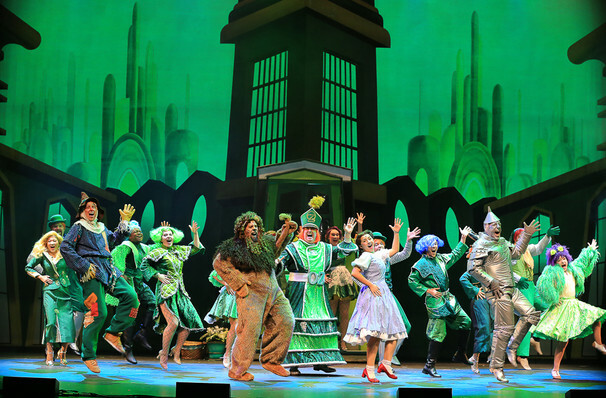 Rediscover the classic story of Oz in this fantastic musical treat for all the family. Sound good to you? 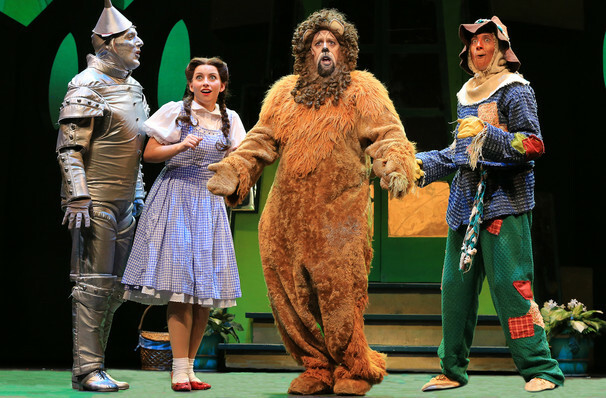 Share this page on social media and let your friends know about The Wizard of Oz at Count Basie Theatre. Please note: The term Count Basie Theatre and/or The Wizard of Oz as well as all associated graphics, logos, and/or other trademarks, tradenames or copyrights are the property of the Count Basie Theatre and/or The Wizard of Oz and are used herein for factual descriptive purposes only. 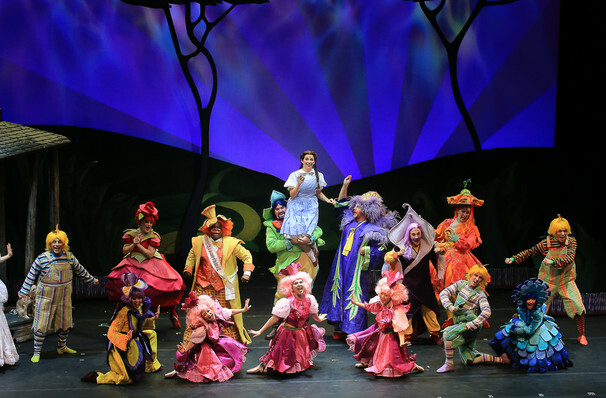 We are in no way associated with or authorized by the Count Basie Theatre and/or The Wizard of Oz and neither that entity nor any of its affiliates have licensed or endorsed us to sell tickets, goods and or services in conjunction with their events.